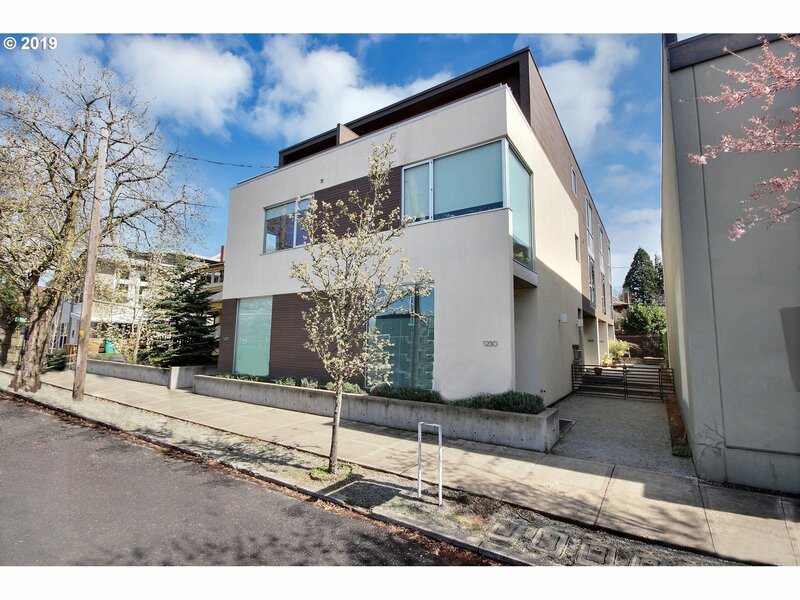 All WILLIAMS CORRIDOR homes currently listed for sale in Portland as of 04/20/2019 are shown below. You can change the search criteria at any time by pressing the 'Change Search' button below. "Inspiring modern design by PATH Architecture. This unique home is high quality: commercial grade floor-to-ceiling windows and slider doors, concrete main floor, and an open concept. Unique metal grates make up a portion of the second floor to allow air flow. The interior high ceilings and multi use spaces makes this home live large. Williams 5 was chosen by Sam Adams as the winner of the 2009 AIA Mayor's Award for design excellence."